In almost all of Thom S. Rainer's consultations, church members perceive their church to be friendly. But as he surveyed guests, he found that the guests typically saw church members as unfriendly. The perception chasm existed because the members were indeed friendly ... to one another. 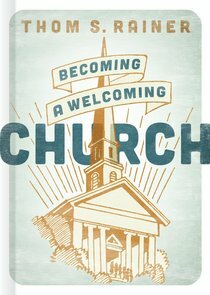 About "Becoming a Welcoming Church"